Embossing — Becky's Die Cutting, Inc.
Embossing and de-bossing enhance your project’s tactile appeal with strategically raised (embossed) or recessed (de-bossed) images. Using heat, pressure and high-quality precision dies, we draw on decades of experience to take your impressions to the maximum height or depth for the most dramatic finish. 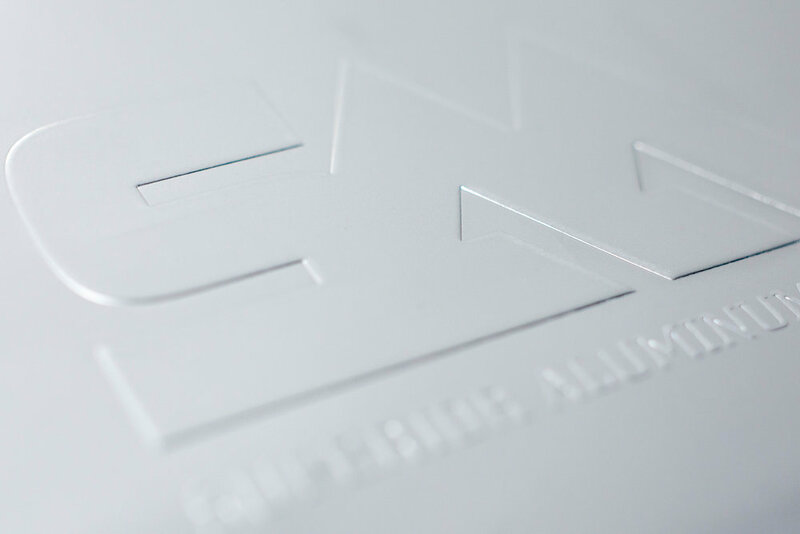 We offer several embossing and de-bossing techniques, including blind embossing with no print, or multi-level emboss/de-boss to give images an exciting and unique 3D look. 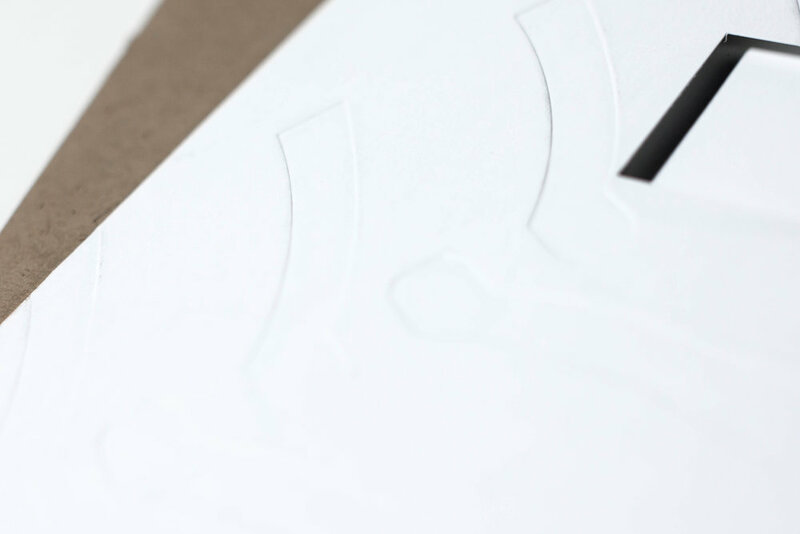 We even have a one-pass combination die to emboss and foil stamp at the same time.